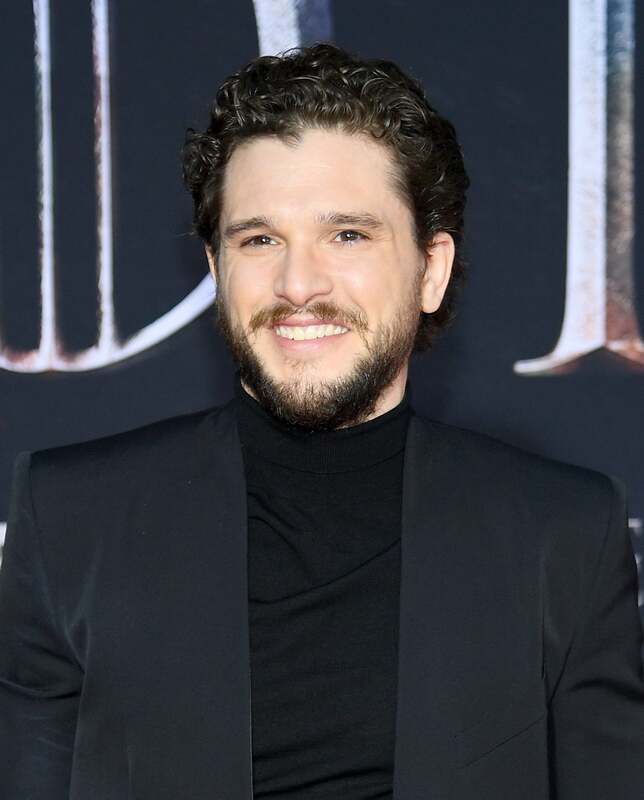 Kit Harington at the New York premiere of the eight and final season of Game of Thrones. 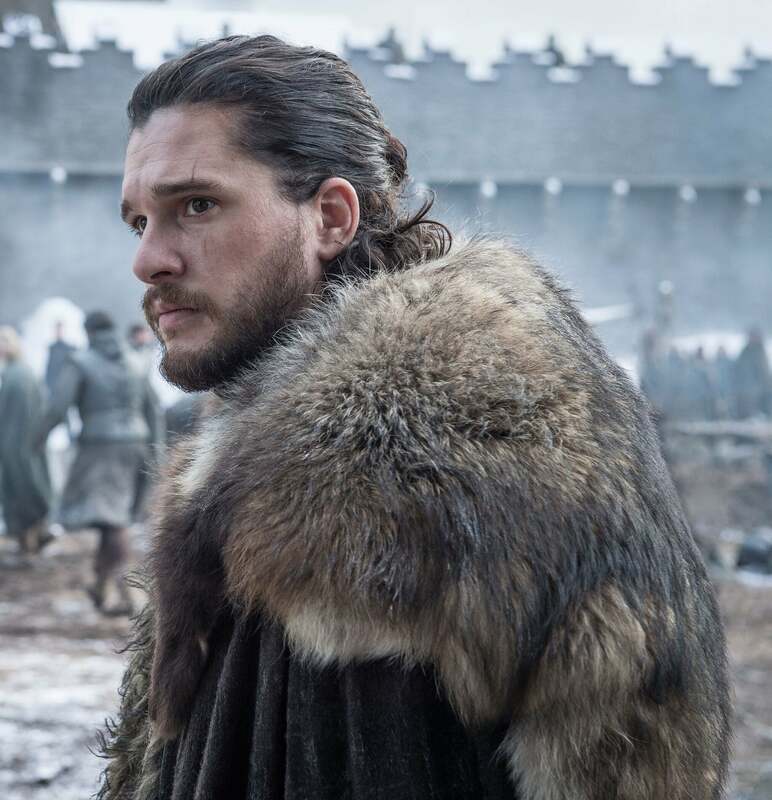 As Game of Thrones comes to an end with its eighth season, one of the show’s leading actors, Kit Harington, proclaims its lasting effects on his life. As Kit Harington’s character Jon Snow, went through a transformation from boyhood to manhood, the actor did the same. Starting the work on the series in his early 20s and ending it in his early 30s, the series was highly significant on his formative years, Harington says. With a bonus: he found love and his future wife, Leslie Rose, on set. The HBO Show, which has been nominated for five Best Television Series– Drama Golden Globes, will not, however, define his life: the 32-year-old actor is on the cusp of starting a new adventure. What has Game of Thrones meant to you – both in terms of your career and in terms of your private life? As far as jobs go, it is as significant as it gets. It is a job that lasts 8-9 years, and for an actor that is going to be really significant. When it is 8-9 years with a successful show which remains its success all the way through and you are one of the leads in that show, that is a huge impact on your career and your life – and then when it comes through your formative years, - through your 20s – it is even more impactful. You also met your wife, Leslie Rose on set, which is a big deal. You are right, I met my wife on the show, so it not only delivered an incredible career to me, it delivered my personal life, my private life. So as far as gaining the most out of the show, I find myself up there as the one who did. I love it for that. I will always think of it fondly. I will be trying not to miss it too much because life carries on and I go to do other things. It defined a lot of my 20s but it will not define my life. With Rose Leslie at the New Yprk premiere of season eight of Game of Thrones. You cried a little at the table read in Belfast when you read the last episode. Why were you so emotional? I don’t think I would have any personality at all if I did not cry at all. I have probably cried at the end of other jobs, where I have had an amazing time, and Game of Thrones has been the most important job so of course it is emotional and you have been through a lot of emotions on it, so if you don’t have emotions there, I would be worried about my mental health. Rose got upset with you when you told her the ending of Game of Thrones. Do you feel the end is what you expected it to be? Are you relieved it ended the way it did? I did not really have any expectations about how it should or would end. I have tried not to and I have tried not to have theories because being in it, I did not really want to think about it too much. I think the way they ended it is brilliant and I think it is the right thing and what I have enjoyed most in that show is that it is so genius created by David (Benioff) and Dan (D.B. Weiss) and they know best how it should end and that is kind of how it ended. You have been with Jon Snow for such a long time. Are you anything like Jon Snow and what has he taught you about yourself? I always thought I was like Jon Snow and then we finished and not being him per se anymore, I realized that it was a character that I was playing and I know it sounds weird but I feel he is not with me anymore and that he is a character in the past and I love him dearly but it is only in finishing that I have kind of realized the kind of heaviness that came with him in my life. As an actor, you adopt the characters you play to some extent. If you play a character for nine years, and he is always there with you and you go back to him again and again, you adopt some of what he is and I think he is a very heavy and very damaged person and I think it is quite nice not having him with me for a bit. Jon Snow in a scene from season 8 of Game of Thrones. The show has made you a big star and I assume it is both good and bad. Do you feel somewhat relieved it is over? I have no idea what the future brings so I do not know whether the next thing I end up doing will end up being something like Game of Thrones. I know it will not be like Thrones at all but in some ways, I cannot wait for the notoriety and the starlights are going to recede. But I don't know what the next thing is and I have learned not to try to predict anything. Because I could never have predicted Game of Thrones and I could never have predicted everything that happened in my life, so I try not to think ‘oh, I will be anonymous now’ or this or that, I just wait to see what happens. And on top of that, I just feel fortunate. You were in Sam Shepard’s play True West at the Vaudeville Theatre in London earlier this year. You and Johnny Flynn were basically alone on stage throughout the play and you got to use a lot of different acting muscles. How demanding was this if you? When I finished Game of Thrones and I was looking at what I wanted to do as the next thing, I thought I wanted to find a play and find something live to do. I wanted something where I was playing opposite someone – a two-hander essentially: A piece where I play opposite someone else rather than holding the entire show or part of too big an ensemble. I wanted quite an intimate piece between two people and we found what I think is the perfect one and the perfect actor to work opposite - Johnny Flynn. I think sometimes with the screen work, especially with staying with the same character for so long, you are not as you say working with those muscles as hard as you should be. You are not trying out different things, you are with a single character for a long time, so I wanted to play something that was wildly different from what I have been asked to do and this fitted this bracket perfectly.